In 2009, Americans took 4 billion trips by bicycle. How safe is bicycling? 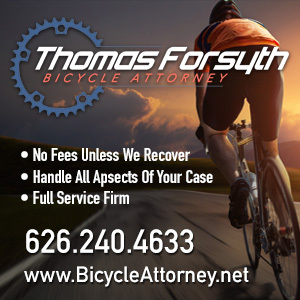 Cyclists suffered in an estimated 52,000 injuries in 2009; making your odds of returning home safely from any given ride nearly 77,000 to one; the chances of surviving any given ride were over 6.3 million to one in your favor. According to a 2011 study by Pucher, et all, 51% of all bike trips are for utilitarian purposes, rather than recreation or exercise. The Rule of Four explains why bigger vehicles cause the most damage to the streets, and should pay more to drive them. And why bicyclists shouldn’t. After New York City added 260 miles of bike lanes in 4 years, for a total of 500 miles, rate of bike commuting doubled while rate of cycling injuries remained level, and traffic collisions of all kinds went down. New York’s first protected bike lanes — the first in the US — reduced traffic-related injuries to all road users up to 58%, while increasing retail sales by as much as 49%. Game, set, match. A British Columbia study shows bike lanes reduce injury rates by 50%, while protected bike lanes reduce injuries by 90%. You’re not imagining it. Drivers of expensive cars are more aggressive, less courteous and less likely to observe the law. The health benefits of bicycling more than outweigh the risks. 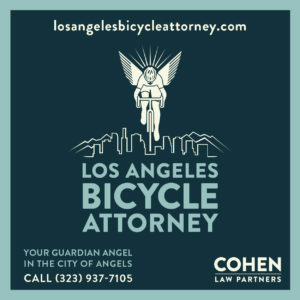 In an Australian study of negative interactions between cyclists and motorists — including collisions and near collisions — cyclists were found to be riding in a safe and legal manner 89.9% of the time, and drivers at fault in 87%. And 83% of drivers showed no reaction afterwards. 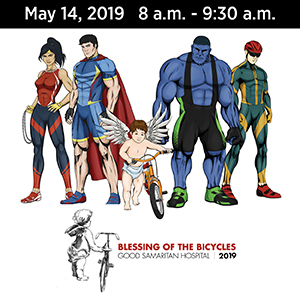 A 2009 British study found only 2% of bike riders involved serious collisions ran red lights or stop signs; wearing dark clothing at night was a factor in just 2.5% of collisions, and lack of lights after dark involved in 2%. According to the Centers for Disease Control and Prevention, an average of six pedestrians are killed by bicycles each year. 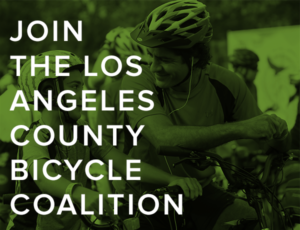 An average of 17% of bicycling fatalities result from Single-Bicycle Crashes — no car or other vehicle involved; as much as 95% of bicycling injuries result from SBCs. A British study shows cyclists are considered more intelligent, cooler and more generous than the average person. Bike-friendly Portland built its entire bicycling infrastructure network for the cost of a single mile of freeway. California motorists pay only 34.4% of the costs for the roads they drive on.